WARNING: This isn’t a heart-warming Christmas tale. It’s actually rather sad. 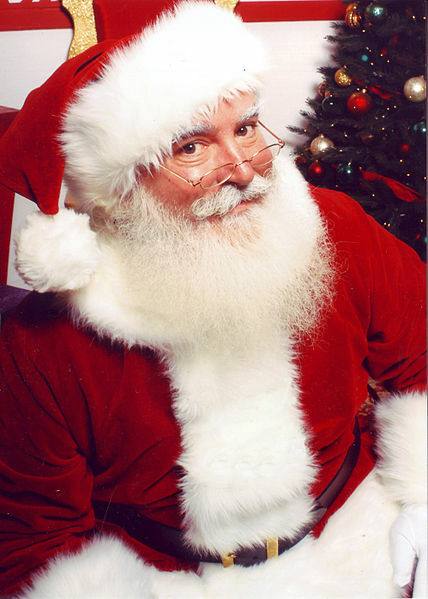 In Christmas BMJ classic, a team of US researchers have explored associations with Sanda Claus not visiting paediatric wards over Christmas 2015. Whilst I am pleased to report that Santa made an appearance on 90% of the wards overall, heart-wrenchingly, Santa was least likely to visit paediatric wards in the most deprived areas. For those of you unfamiliar with the Christmas BMJ, it aims to apply proper scientific methods to answering medical questions that usually (although not in this case) raise a smile! In this study, there was no associations with various indices of ‘naughtiness’ (e.g. school absenteeism, or criminal convictions) and the chances of Santa visiting – the only significant association was with a deprivation index. And this is were the link to ID / IPC comes in – deprivation is an important risk factor for infectious diseases too, suggesting that we need to do more to focus resources on those who need it most!